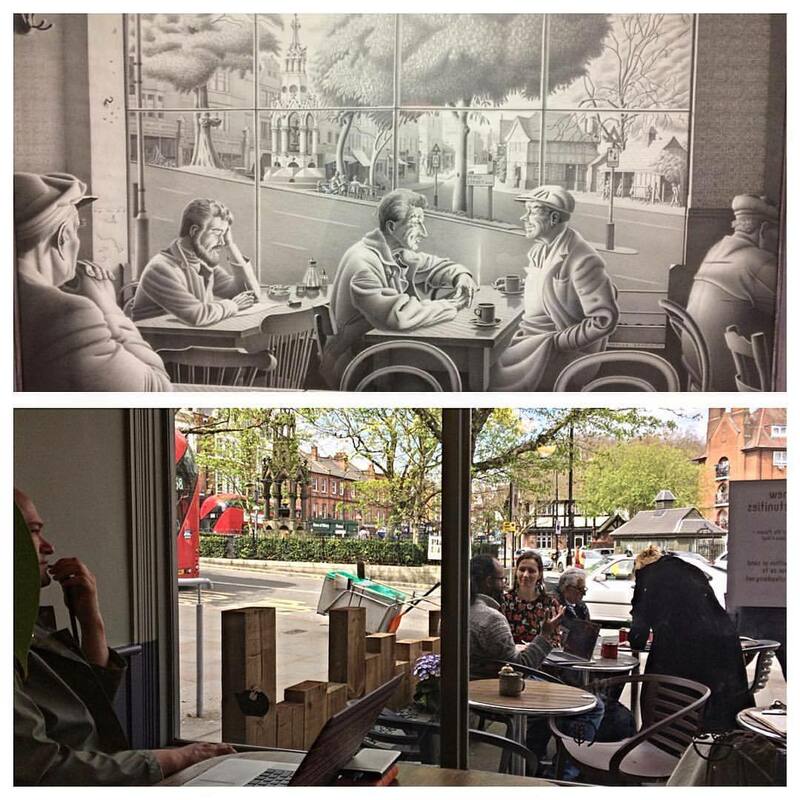 South End Green (Hampstead), then & now! Pencil on Paper by Noelle Sandwith (1927-2006). 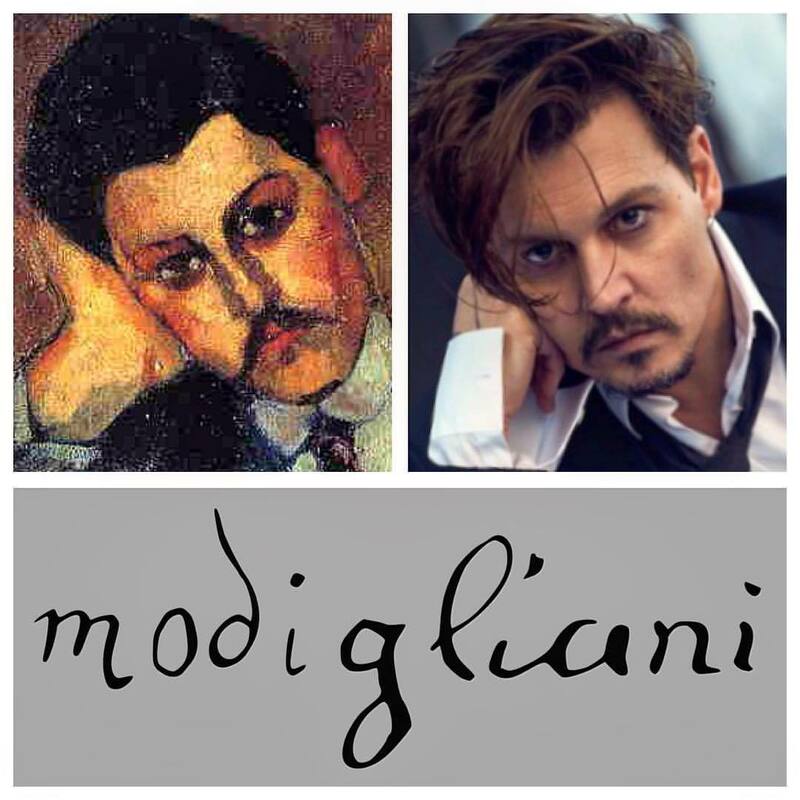 Yesterday I spotted Johnny Depp in Modigliani exhibition at Tate Modern. The picture on the left is Dr Paul Alexandre who was Modigliani's first patron.